To maximize their performance when it mattered most. If you're unfamiliar with the NFL combine, it's where prospects are ranked and evaluated on their physical and mental skills. Poor performance and small lapses in judgement can cost them millions of dollars in the NFL draft. Seriously. I remember sitting in the office of the sports management company, surrounded by the athletes, talking about confidence, focus, motivation, "getting in the zone" and harnessing nervous energy. Every player performed and got drafted...many of them higher than expected. They brought "it" when they needed to. Now, if you're reading this, it's unlikely you're prepping for the NFL combine. I don't know you (yet) and I don't know where you are in your athletic journey. But we all have times in our life when we need to bring "it," and that's the basis of the EPIC program. Looking back on my career as an athlete, these are things I WISH I knew early on when I was competing. I was physically skilled and talented but I frequently lost my composure in big moments, didn't perform well under pressure, lacked confidence, had no idea how to focus, was undisciplined in my practice and preparation, always teetered on the verge of burnout and was consumed with the wrong types of goals. I'll let you in on a little secret: the strategies that the highest performing athletes on the planet use to be their best on the court, course, pool, field and ice, are not rocket science or complex algorithms. They're a set of rather simple, common-sense principles that are not common-practice for the vast majority of athletes. I want to teach them to you so you can maximize YOUR performance when it matters most. After I started implementing some of these principles, I went from being an "average" student to near straight-A's in graduate school. They are also the same skills I've used to author eight best selling books, start my own business, and complete 5 Ironman triathlons (including qualifying for the 70.3 World Championships), 29 marathons and a 100-mile ultra-marathon run. They are truly LIFE skills that I'm thankful I learned. They weren't taught in the classroom and I can't imagine where I'd be in my life without them. To close, think of one of your favorite athletes: What characteristics do they possess? You might say some combination of speed, quickness, agility, power, strength, etc., but I'm betting they are also unbeatable mentally, right? They have made the mind their greatest asset instead of their largest liability. It's the ONE commonality all athletes MUST have to be successful. Just imagine how much better you'll be when you own goals and smash them, wake up motivated, stay GRITTY, practice with a purpose, have unshakeable self-confidence, bounce back from getting knocked down, love nervous energy and make it work for you, lead others, stay fresh late in the season and play to win instead of playing not to lose. It IS possible and I want to help you. I'm hoping you'll seize the opportunity. Program may result in a significant competitive advantage and unparalleled performance breakthroughs. Download this FREE Guide to Jump Start Your Performance. 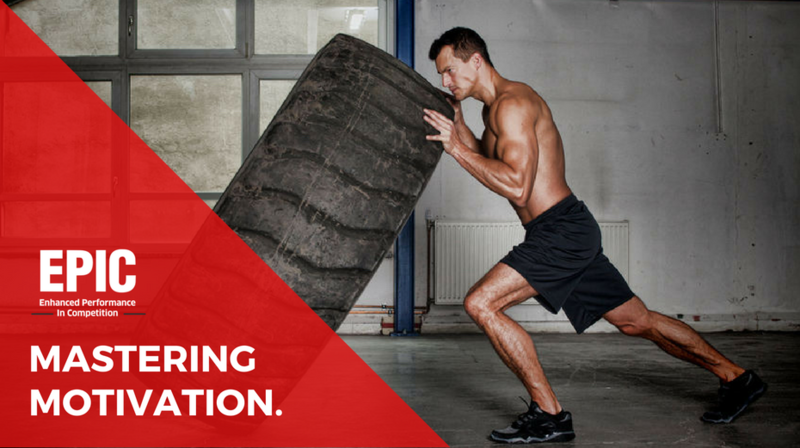 We're here to enhance your performance, not SPAM you. Promise. 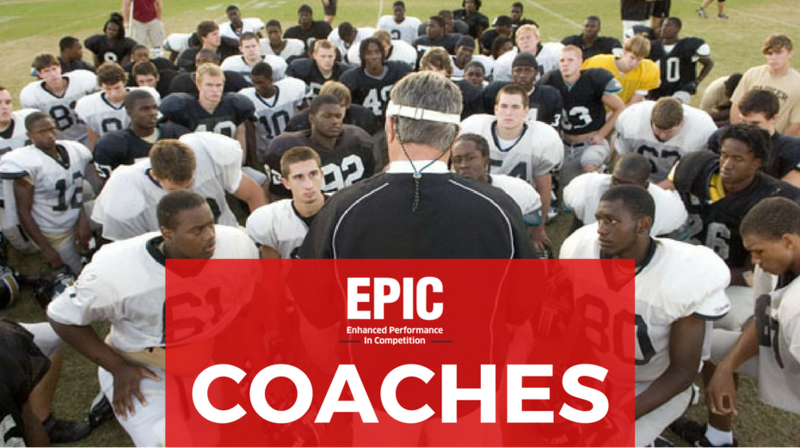 EPIC (Enhanced Performance in Competition) is a 12-module online program that exposes you to the advanced sport psychology techniques used by elite and professional athletes, showing you how to condition a mindset for success that extends far beyond athletics...and into your everyday life. World Class Training Methods: Success duplicates. EPIC reveals, in depth, what the best in the world do to achieve peak performance on their "field of play." A Complete System: No other system on the market integrates all the mental training principles in EPIC. Period. Instant, Convenient Access: You can access EPIC anywhere, anytime, from your computer or mobile device. Forget waiting in line or for the mail to arrive. Start NOW! I recommend Scott to ANYBODY who wants to be stronger mentally - and physically - in their performance, whatever that might be. How to CREATE motivation to get things done….even when they don't feel like doing them? 4 ways to immediately boost belief and self-confidence? 2 things they must do to be gritty and resilient, even in the face of mistakes, adversity and failure? 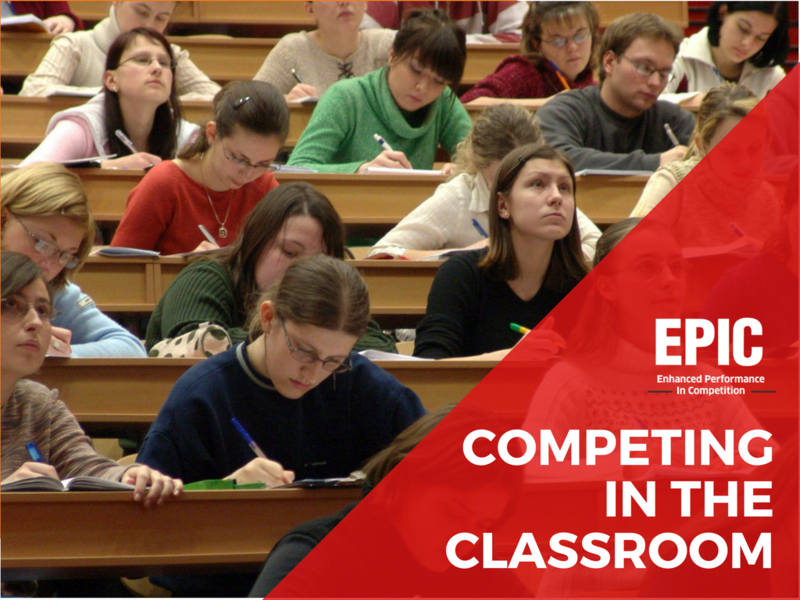 How to take the lessons from sports and use them to compete, correctly, in the classroom? IF NOT, HOW WILL THEY LEARN? 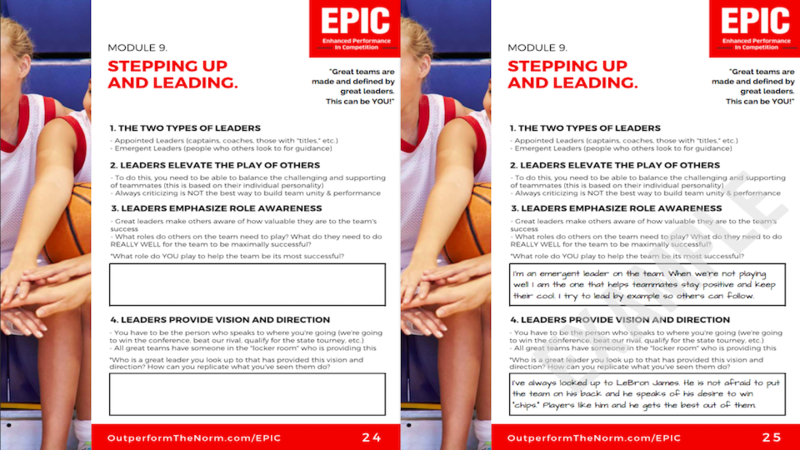 Please see below for the exact online videos and descriptions of what's included in the EPIC Program. MODULE 1: Commit. Compete. Succeed. You must condition the mind like you condition the body – with focus, effort and consistency. This module describes the three fundamentals of an Outperforming mindset and how to put them into practice…immediately. Show me an Outperformer and I’ll show you someone with ambitious goals and a carefully constructed plan to achieve them. 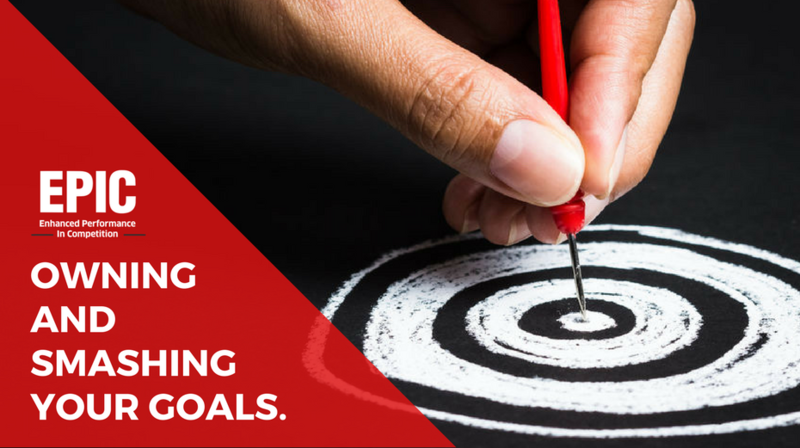 Get the essentials of the goal setting process and the critical elements to own and smash any goal you set. Motivation is not something you’re born with – it’s something you CREATE. Discover how Outperformers master motivation when they need an extra boost, anywhere, anytime. 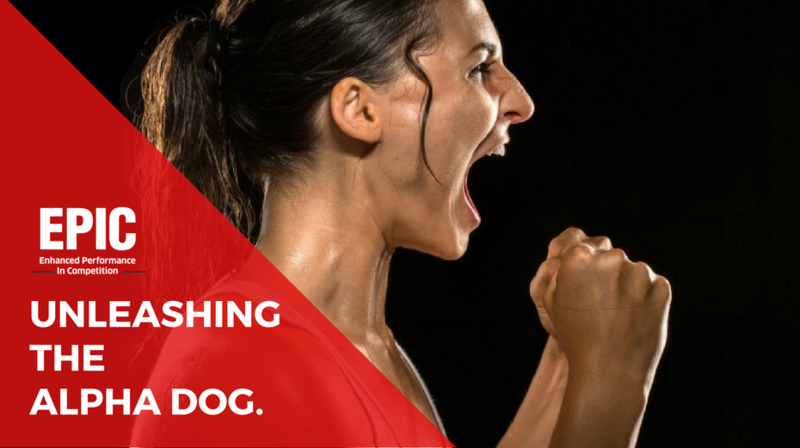 When you’re the “Alpha Dog,” others need to come up to your level – you’re not coming down to theirs. 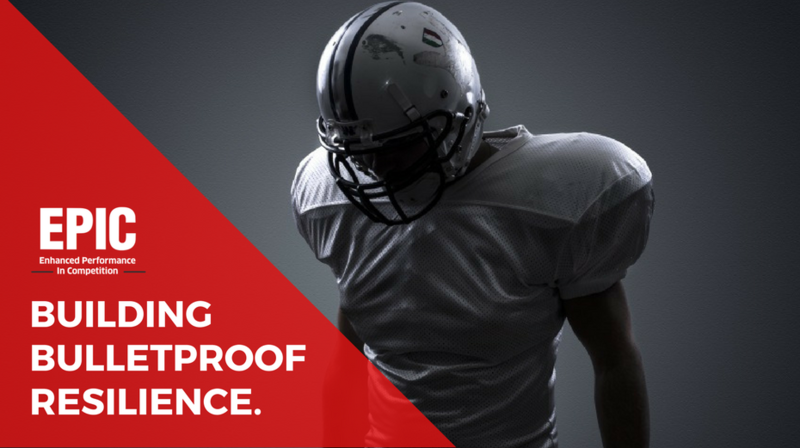 Learn the critical confidence strategies so you can unleash your greatest performance when the pressure is on and it matters most. There are no overnight successes…in sports and in life. Everything worthwhile requires GRIT. Outperformers develop this discipline and relentless work ethic to not stop until they’ve reached their final destination. Please click below to watch a short video excerpt from the EPIC program on Developing GRIT. Knocked down? Get back up. STRONGER. The single greatest skill any Outperformer possesses is the ability to positively respond to adversity. 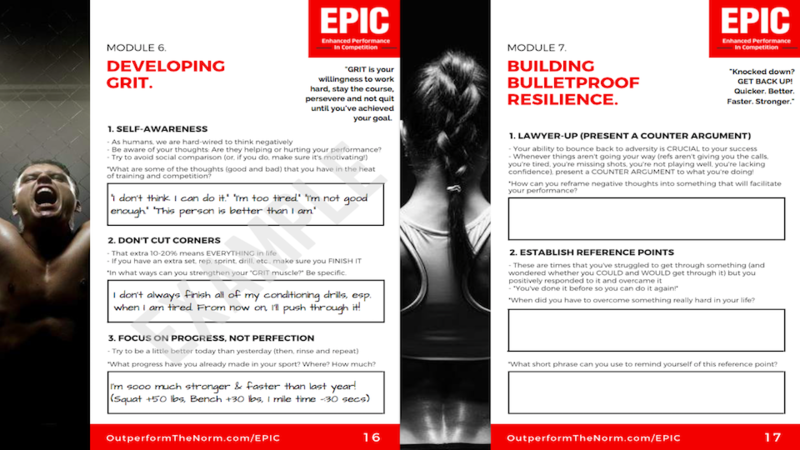 This module pulls back the curtain on what mental toughness truly is…and how you can build it. MODULE 8: Getting in "The Zone"
The Zone is a special place where you’re cool, calm and collected and performing at your highest level. 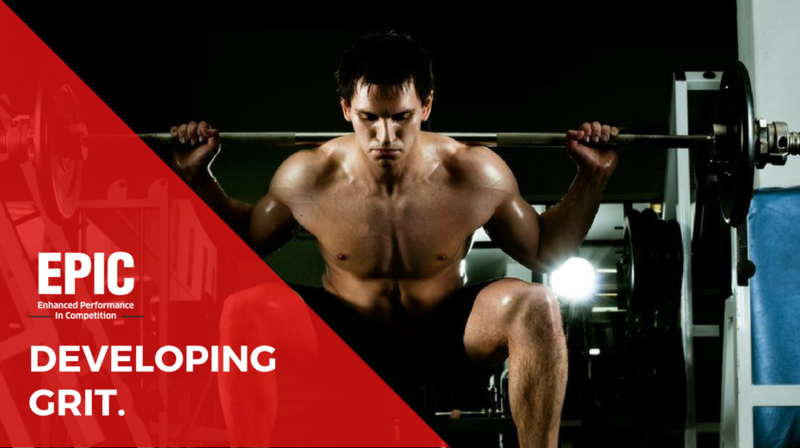 Outperforming athletes get there more often and this module outlines the things you must DO (and must AVOID) to achieve peak performance. Outperformers are leaders. They’re not afraid to step up and stand out. They elevate the play of others. 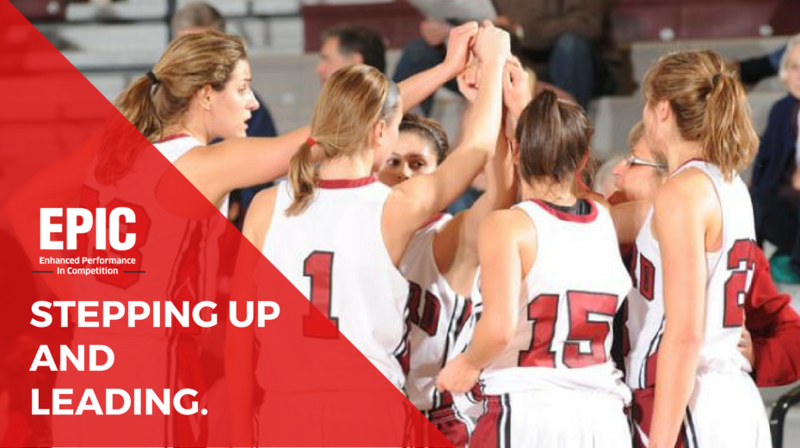 Be the one who teammates rely upon in the most critical times when they need to raise their collective game. Everyone gets nervous, even top Outperformers. The difference is that ‘The Norm’ views nerves as something that’s going to hurt them instead of help them. Learn to flip this switch, where the more nervous you are, the BETTER you’ll perform. 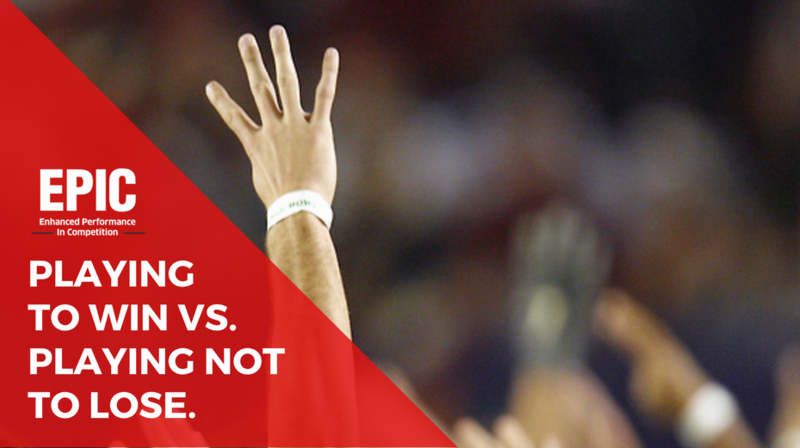 Outperformers play to win. They strive to succeed instead of fearing to fail. In the heat of competition, bringing this belief is the difference between those who come through in the clutch and those who let down. 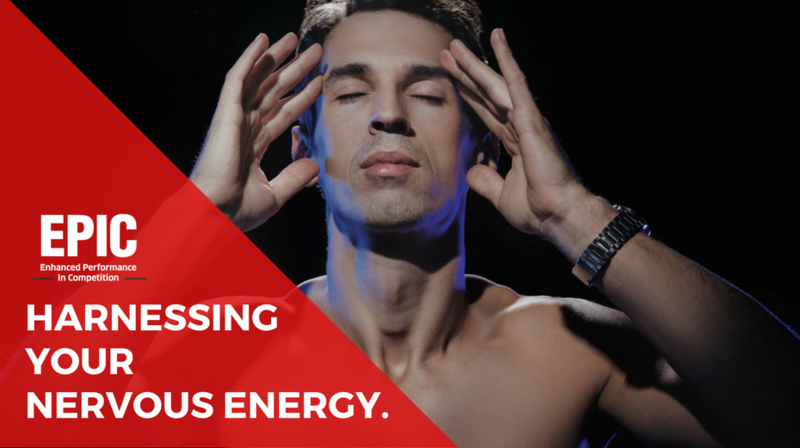 Your physical and mental energy is like your cell phone – it must be recharged to perform optimally. 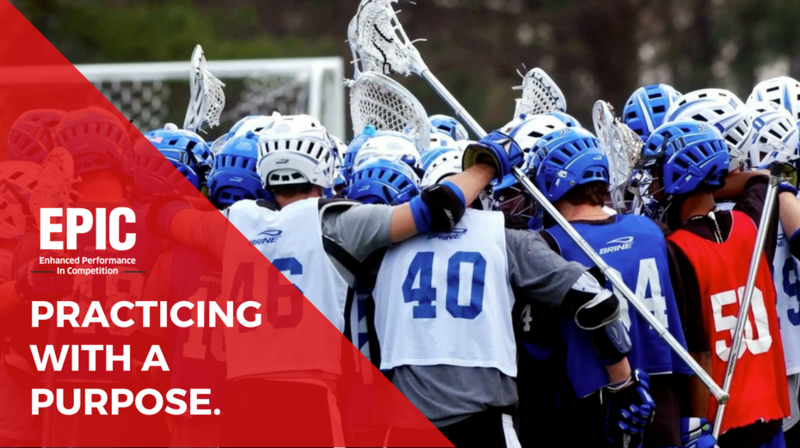 This module provides the tools so you can stay sharp and maintain the Outperforming edge during long training and competitive seasons. Best option for the go-getters wanting peak performance strategies and training. 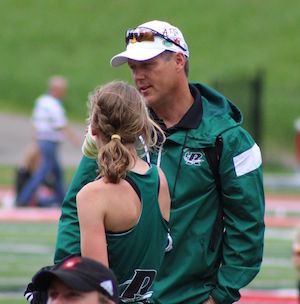 Best option for athletes wanting personalized coaching and 1:1 attention from Scott. It was a great way to kick off the season! The kids were really excited afterwards. My daughter, Grace, was the outspoken "winner" 2-miler in the back row. She said she was "pumped" when you finished and she proceeded to change into her running gear, gave me her backpack, and ran home for her daily workout! Want more? You've got it. 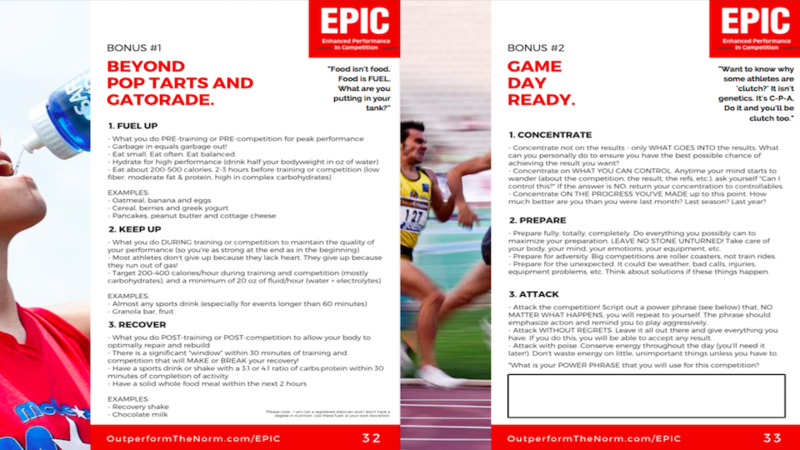 Please see below for the BONUSES included in the EPIC Program. Many youth athletes are malnourished and don’t fuel their body to Outperform. This ruins their ability to function optimally because they are driving their car (body) on an empty tank of gas. 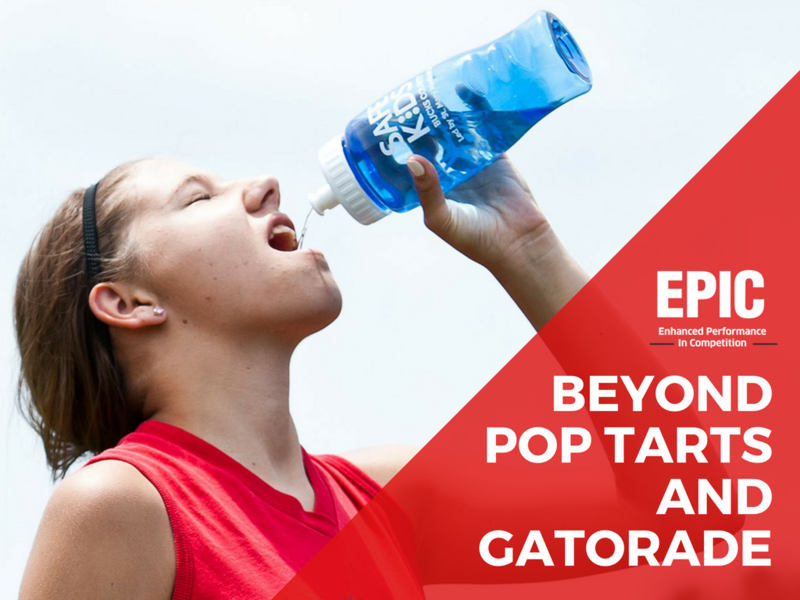 This bonus training will change the way you look at performance nutrition and provide simple, superior and convenient solutions for the youth athlete. Brutal competition + a suffocating pressure to perform. 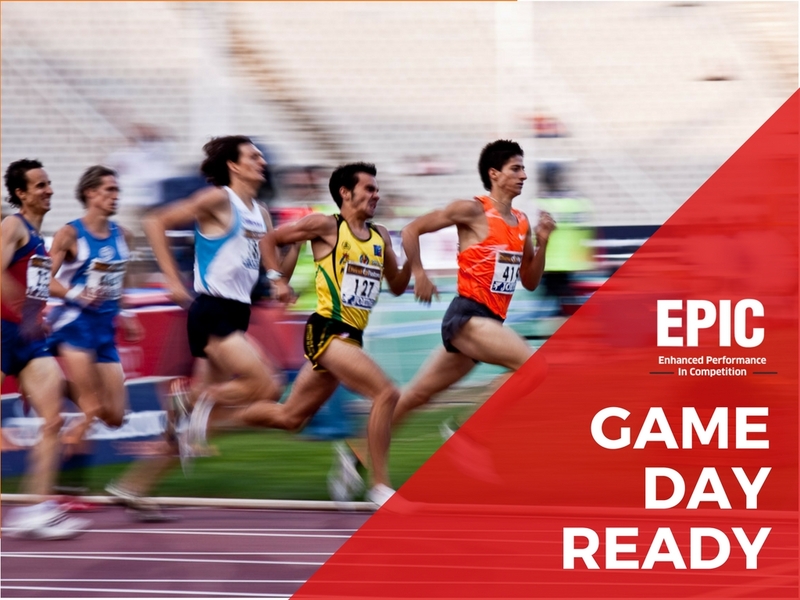 Are you Game Day READY? This bonus module gives you the strategies to calm your mind and sharpen your focus, so you consistently deliver under the brightest lights, on the biggest stage, against any opponent. 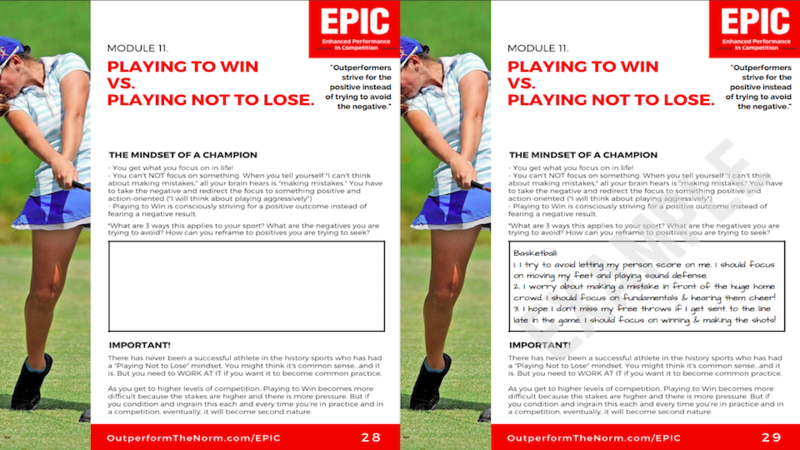 A look inside the 36-page downloadable workbook that goes hand-in-hand with the 12 EPIC and 3 BONUS Training Modules. 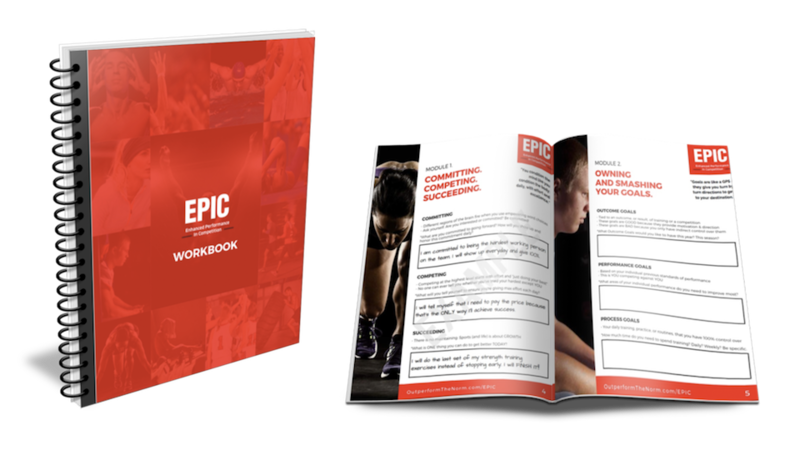 A 36-page downloadable workbook, 12 online training modules, 3 EPIC bonuses and one athlete equipped with the strategies for peak performance in every single thing they do. For athletes wanting an edge and to take their personal performance to the next level. For coaches looking to make the whole greater than the sum of the parts, this is for you. 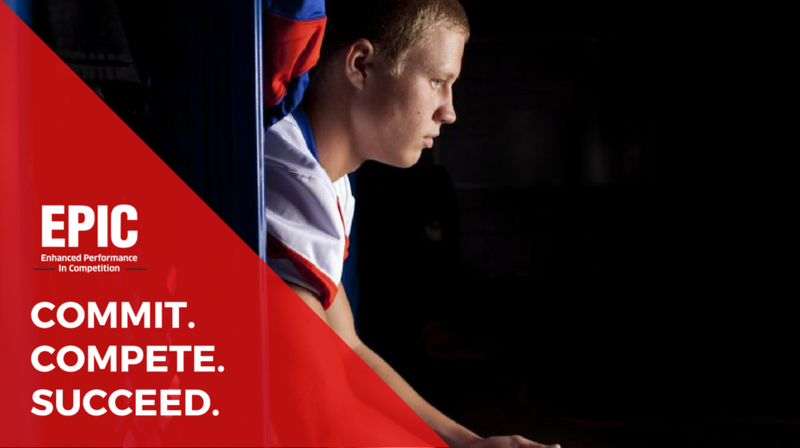 For Athletic Directors seeking to create a thriving culture of sports excellence school-wide. 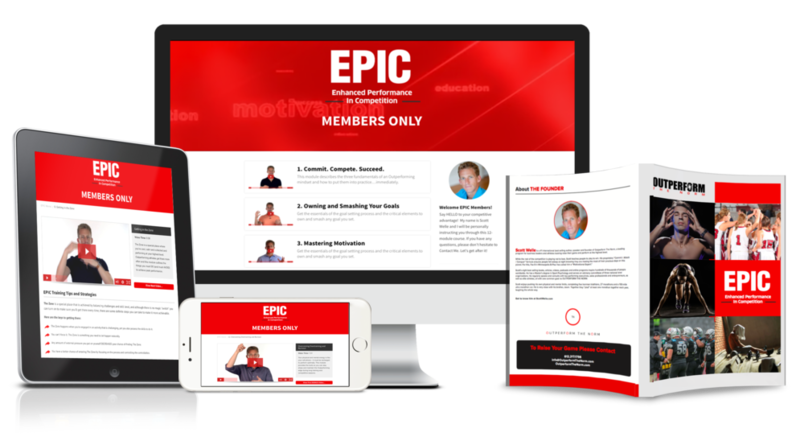 If you purchase EPIC and you don’t think it’s the best, most comprehensive program you’ve ever seen for mental training and performance enhancement, you’ll get your money back. No hassle. Why is mental training important for peak performance? Sorry to answer a question with a question, but what percentage of your sport is mental? Whatever you say (likely 50%+), THAT is why. The best athletes on the planet work on their mental game so shouldn’t we all follow their lead? Do you deal with physical or strength training in EPIC? No.  EPIC is about unlocking the mental side of performance. 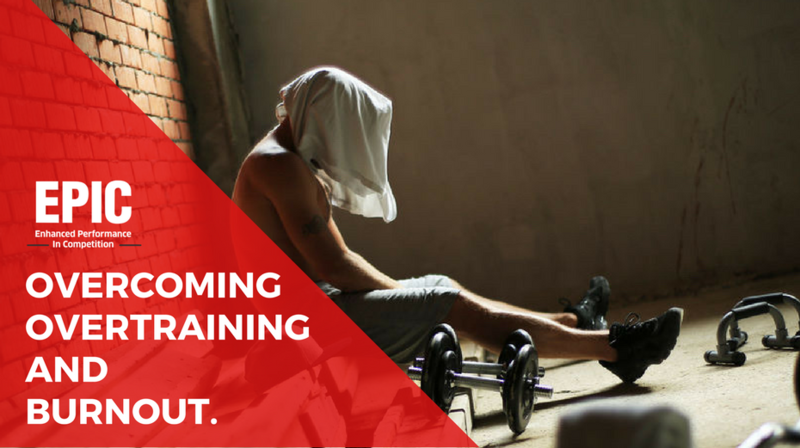 But, following the mental drills and exercises will allow you to get MORE out of your physical training because your brain won’t be getting in the way of your ability. Will I be receiving anything in the mail for this program? No. This is a 100% online virtual program. I do this not only to make it super simple, convenient and accessible, but also because it’s the direction all learning platforms are going. How long do I have access to the EPIC program? For life. Once you purchase, your membership never expires. I encourage you to use it as an ongoing performance tool over time. Remember, with repetition comes mastery. 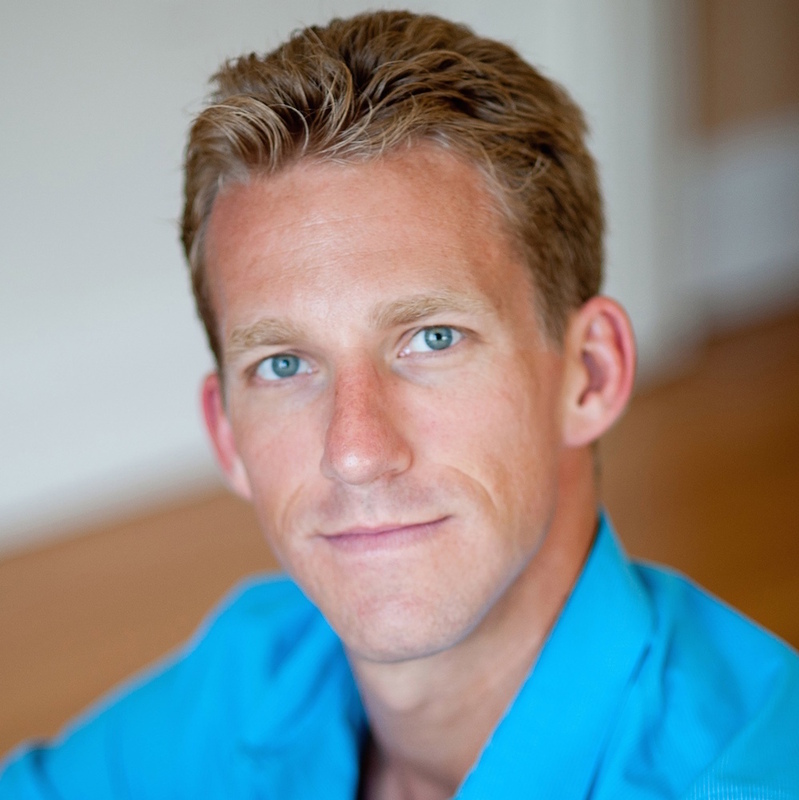 I’m Scott Welle, thanks for asking 🙂 If you’d like more information about me and my background, please Click Here to visit my personal website. Can Scott come speak to our team / school? Yes! Please Click Here to contact Scott to discuss pricing, logistics, etc. Can I hire Scott to work with me one-on-one as an athlete? I do personally work with a small number of athletes one-on-one. Ability level doesn’t matter. Attitude DOES. If you think this is you, please Contact Me. Can I be an ambassador for EPIC and help you promote it? Absolutely! In the future there will be an official ambassador commission program. For now, please contact me and let’s discuss what you have in mind. "Focus on taking the next step. 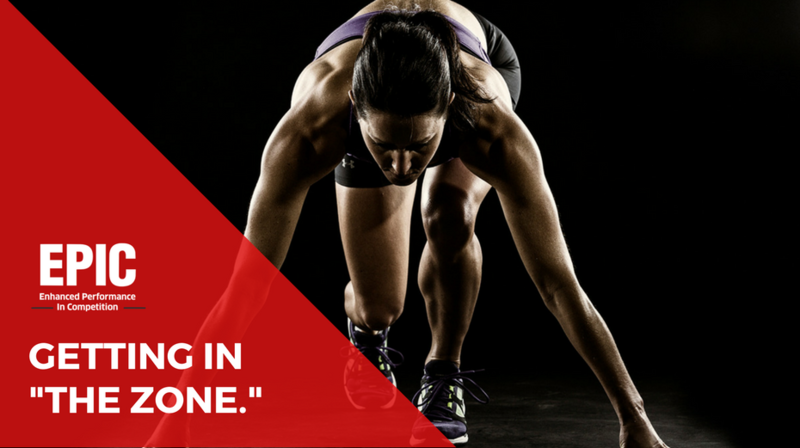 It’s the path all Outperforming athletes before you have taken. If you continue to do that, there’s no telling where you might end up."